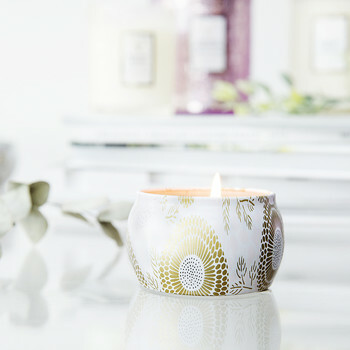 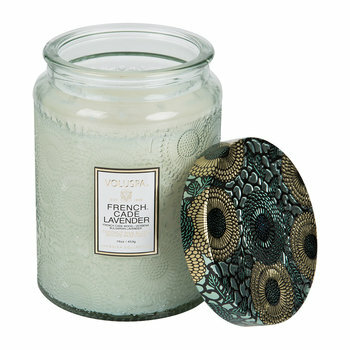 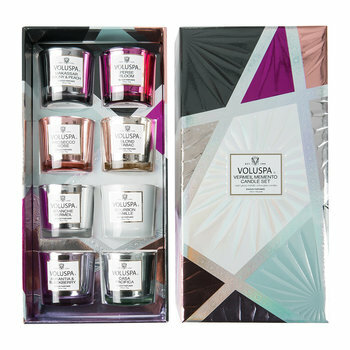 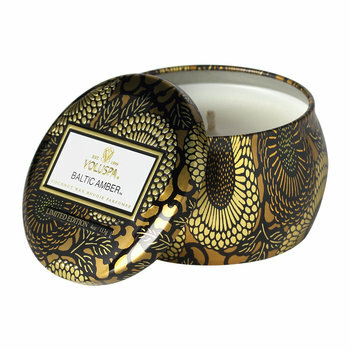 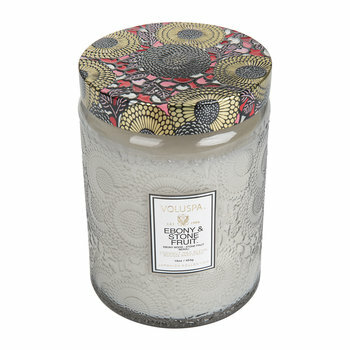 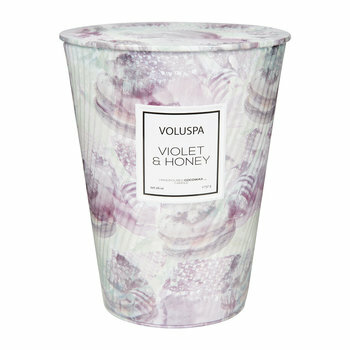 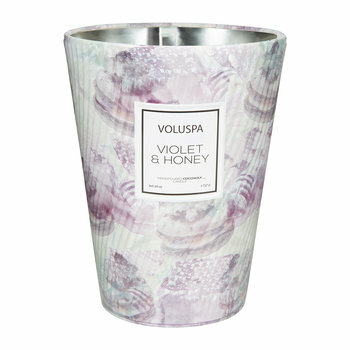 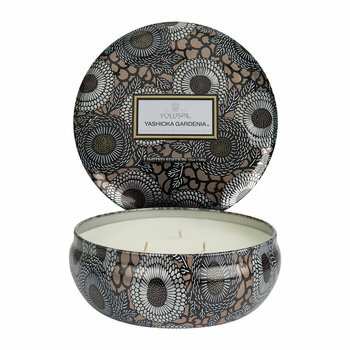 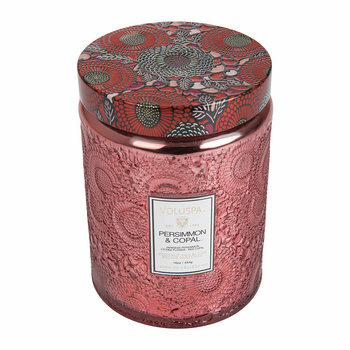 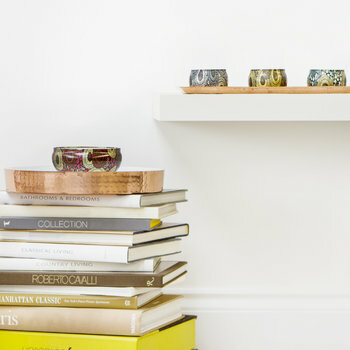 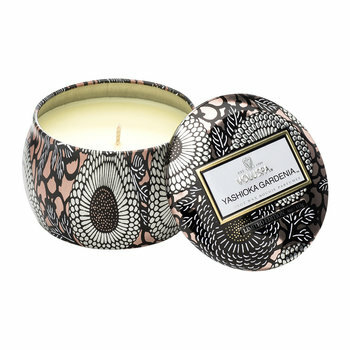 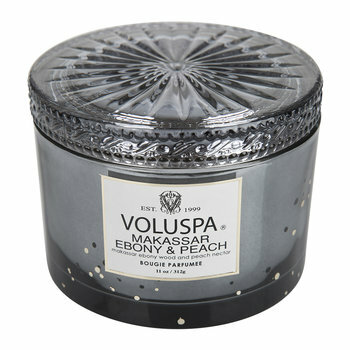 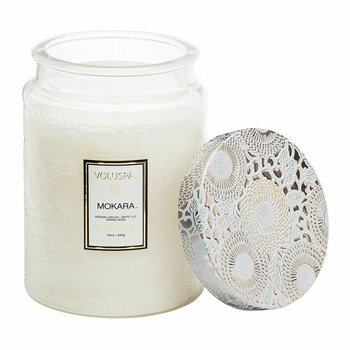 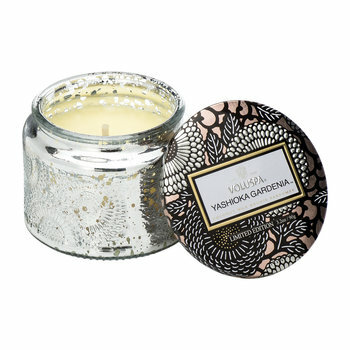 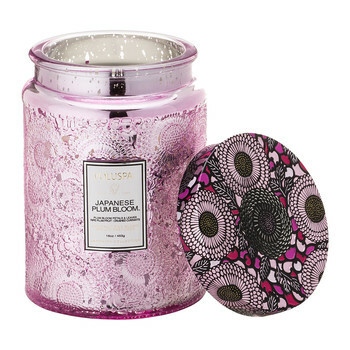 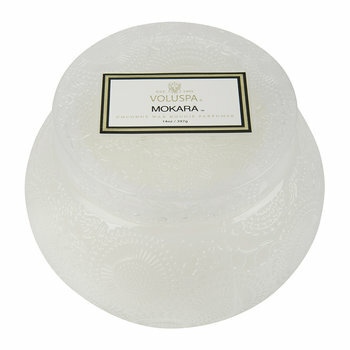 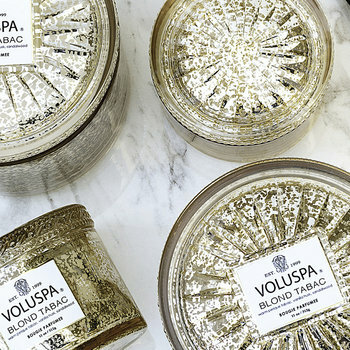 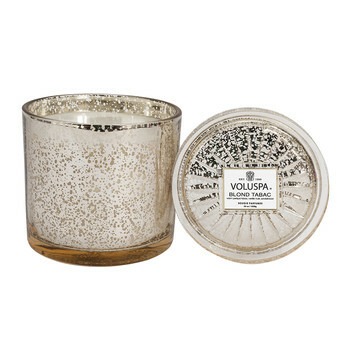 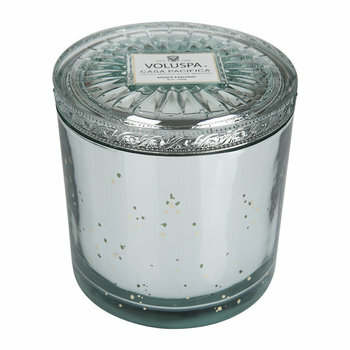 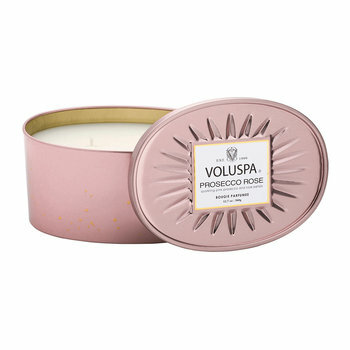 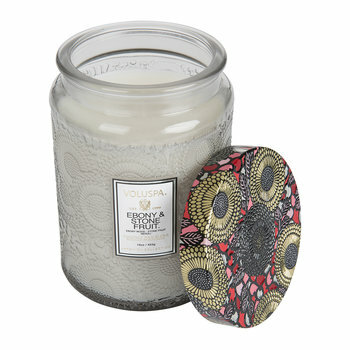 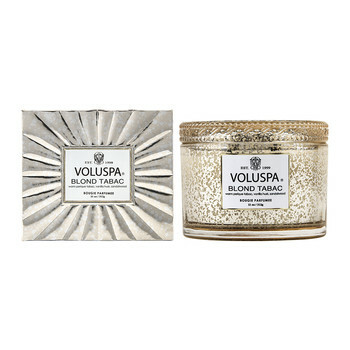 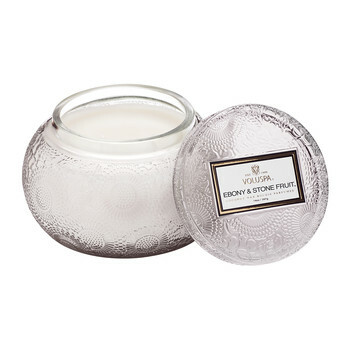 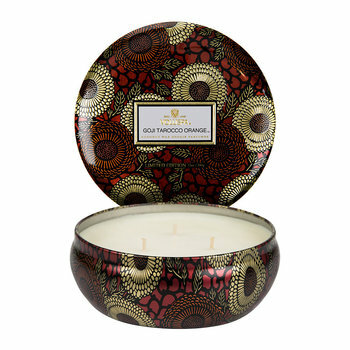 Fuelled by a love of art, fragrance and elegant illumination, Voluspa began after Troy and Traci Arntsen created their first scented candle in their kitchen in 1999. 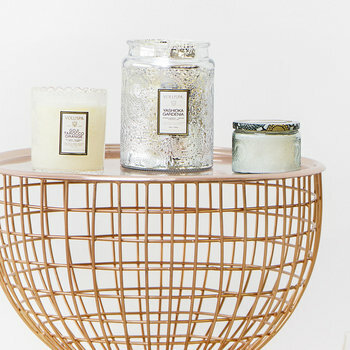 Combining Traci’s expert nose and knowledge of botanicals with Troy’s engineering technical background, the duo is credited with developing clean burning, and the most potently, fragrant candles in the industry. 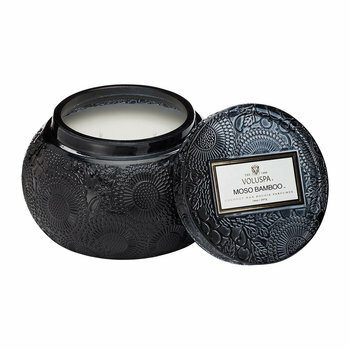 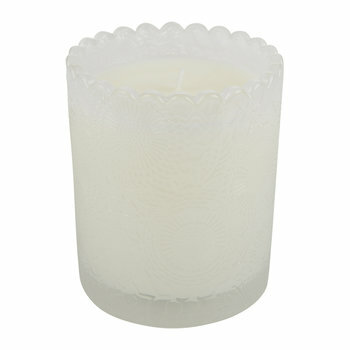 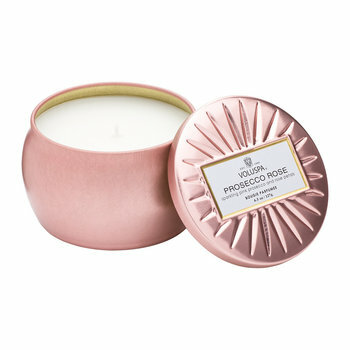 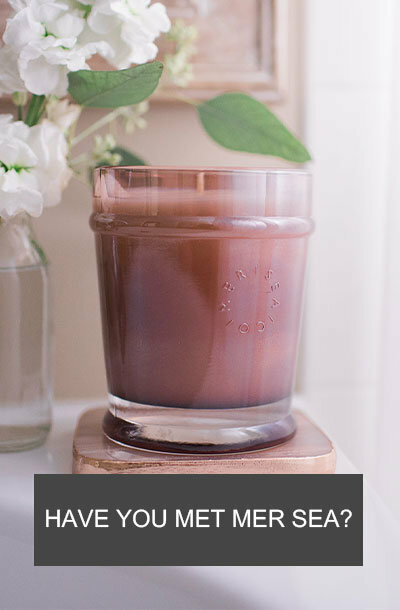 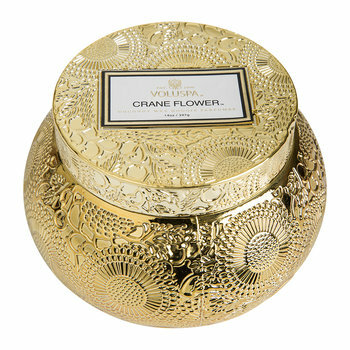 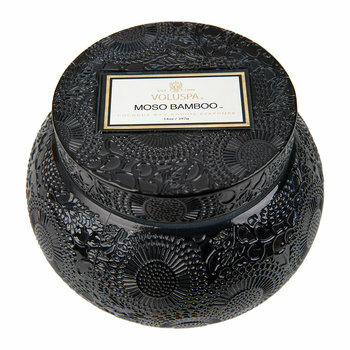 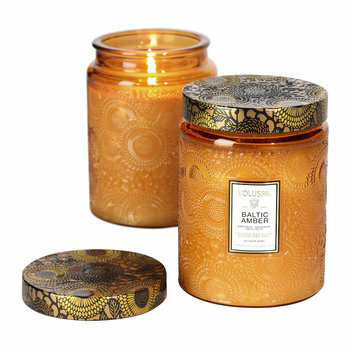 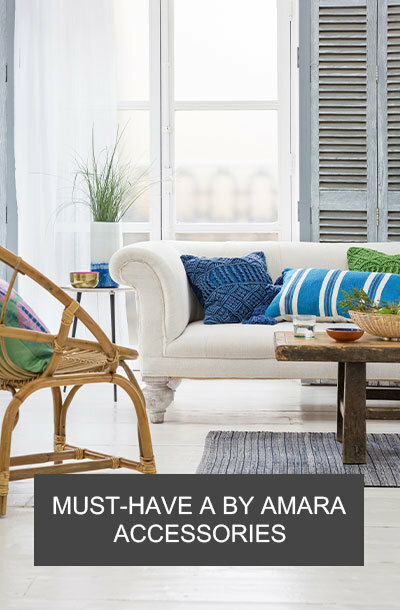 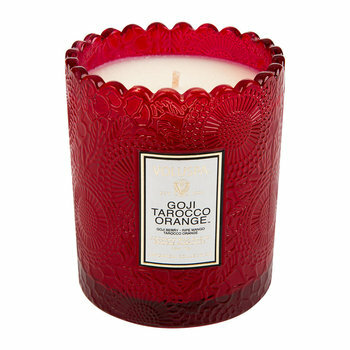 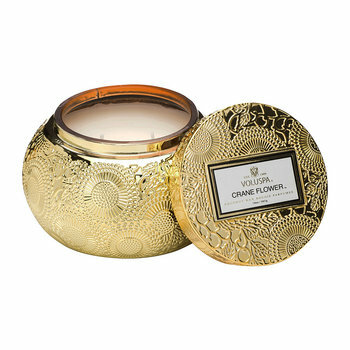 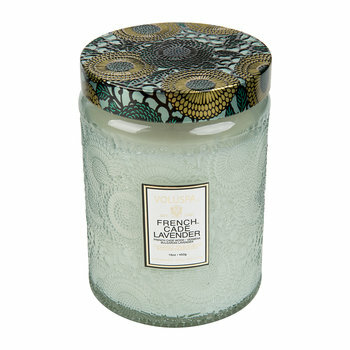 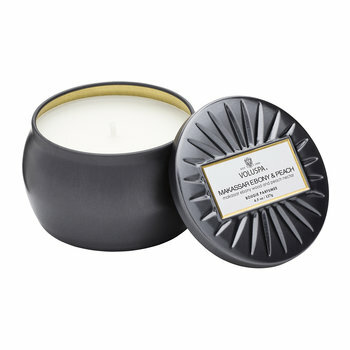 A creamy combination of coconut, soy and apricot waxes comprises their proprietary custom candle wax blend that out performs most other candles and delights consumers worldwide. 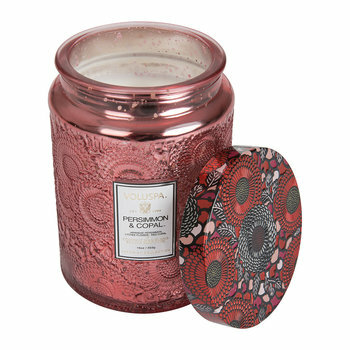 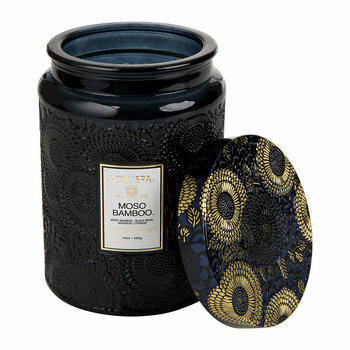 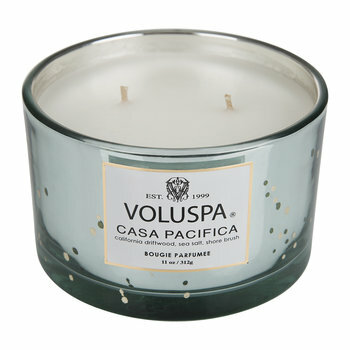 Finding their niche by creating striking packaging and extraordinary scents, Voluspa scented candles and fragrance diffusers are found in prestigious retailers around the world and have become a staple in the homes of Hollywood’s elite. 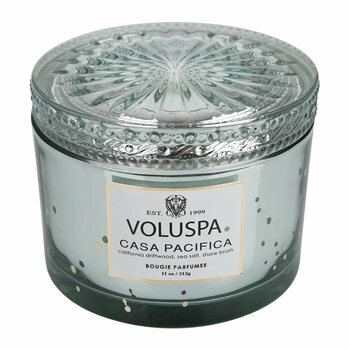 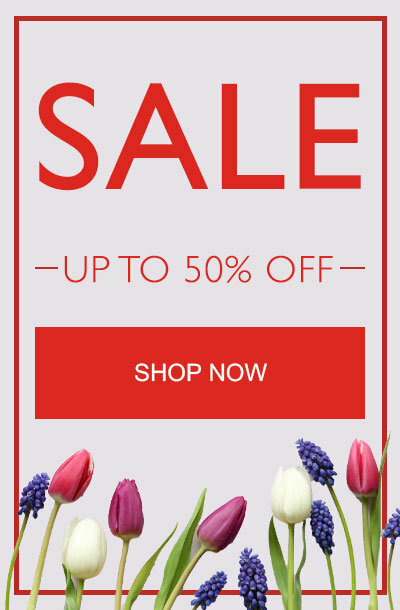 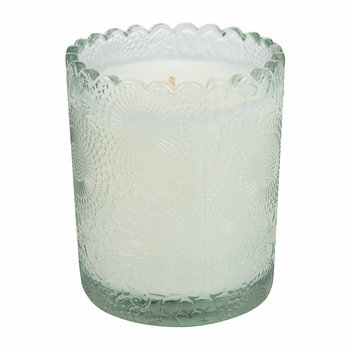 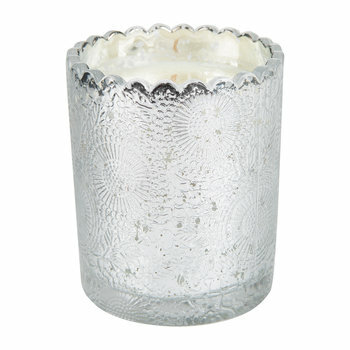 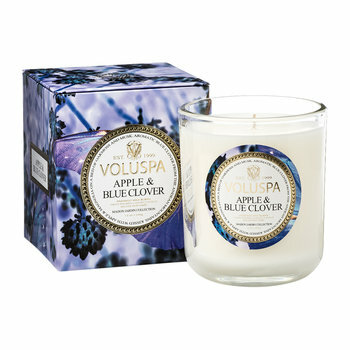 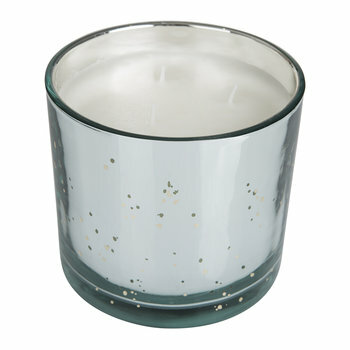 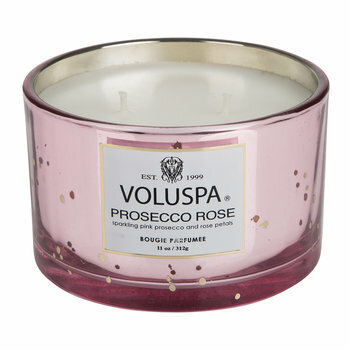 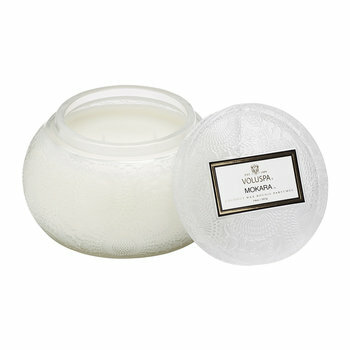 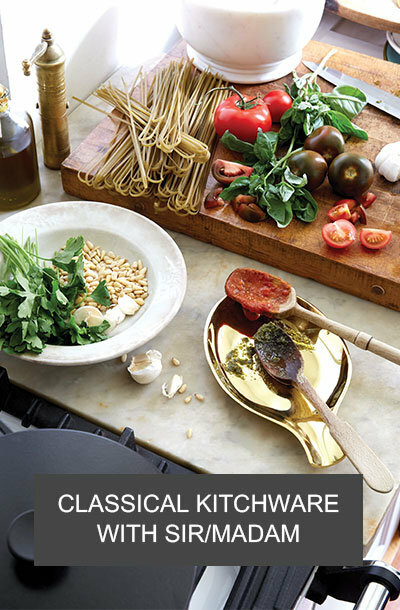 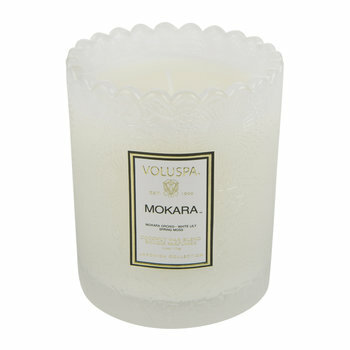 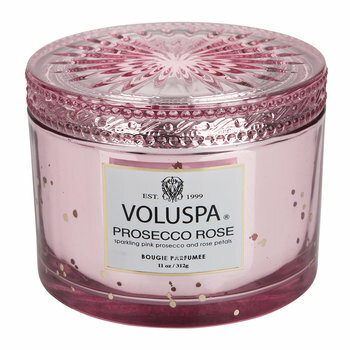 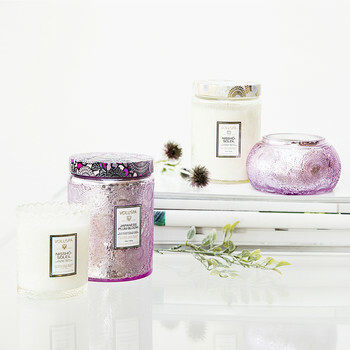 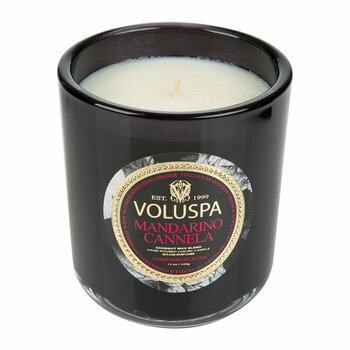 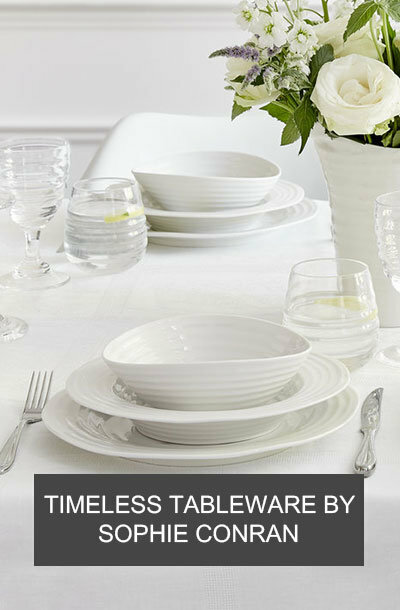 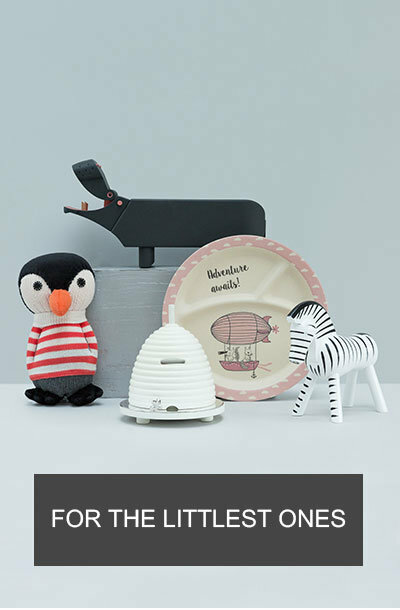 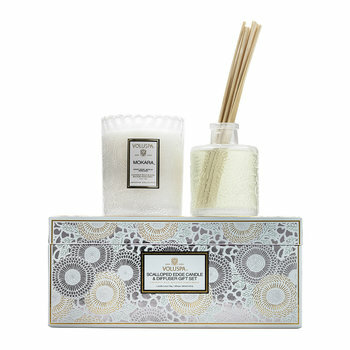 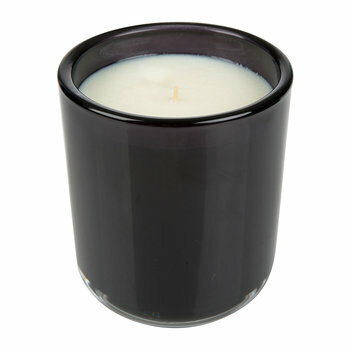 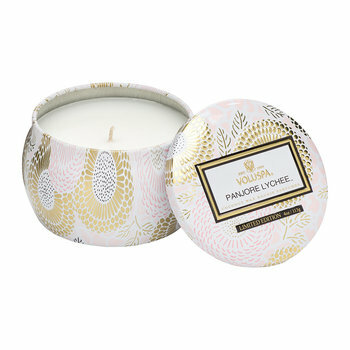 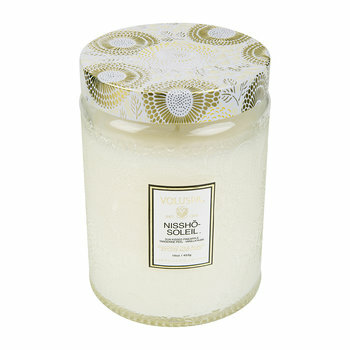 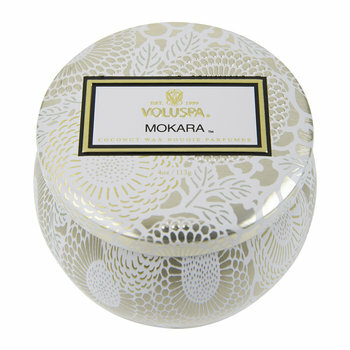 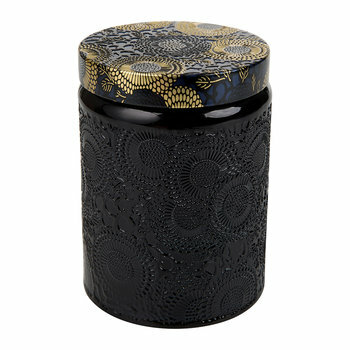 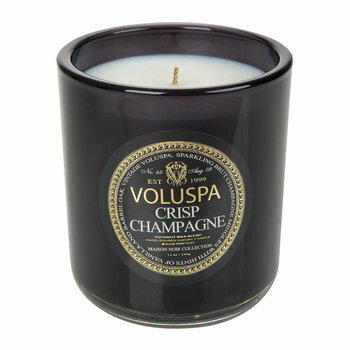 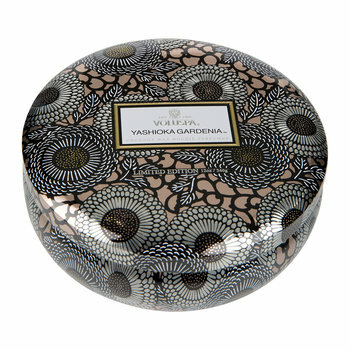 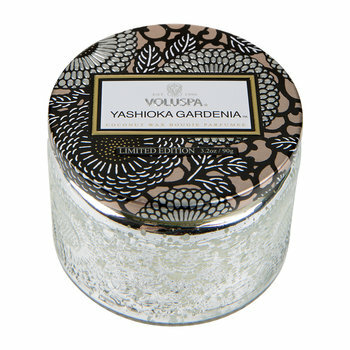 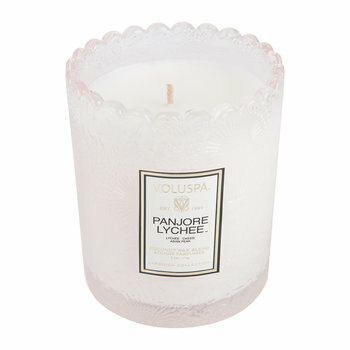 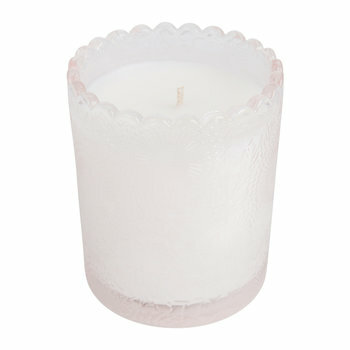 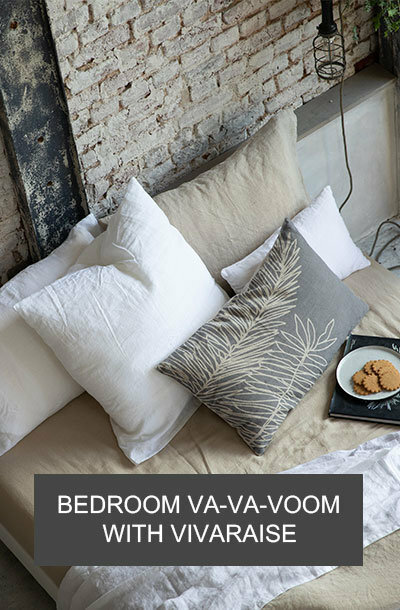 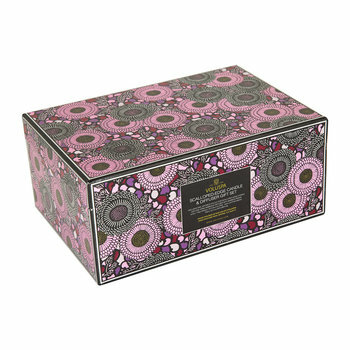 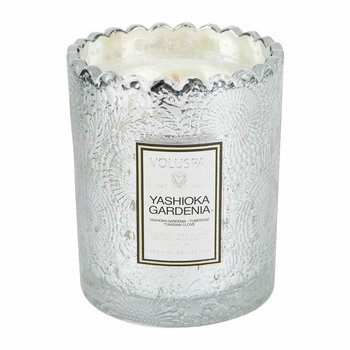 Quality and innovation is Voluspa’s passion, as is evident in each and every one of their home fragrance products.